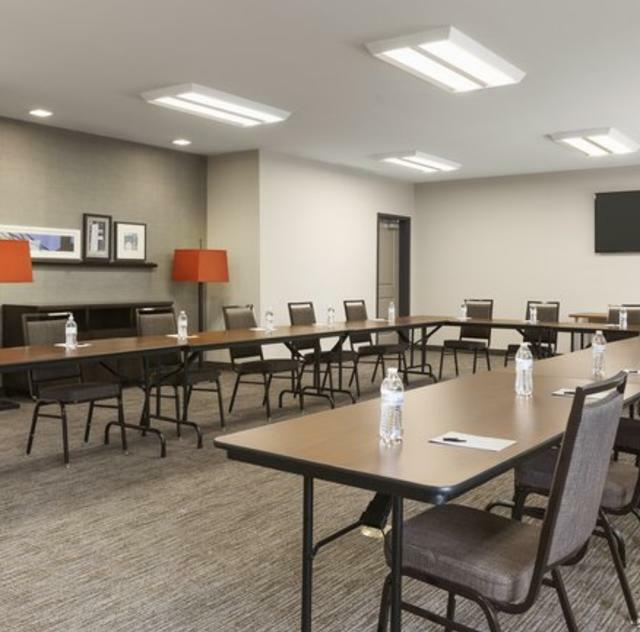 Host an Event for up to 63 Guests in Our Meeting Space in Smithfield. 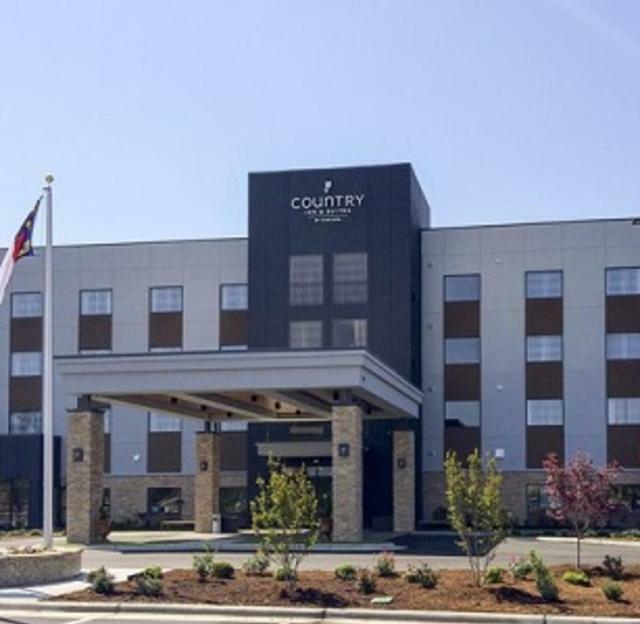 Private parties and corporate training sessions are a breeze at the Country Inn & Suites with a meeting room that can accommodate up to 63 guests. Free high-speed Internet access and a projection screen enable you to show videos, and a business center with a computer and printer allow you to make handouts with ease.